1/35 U.S. Army Assault Infantry Model Kit Discounts Apply ! 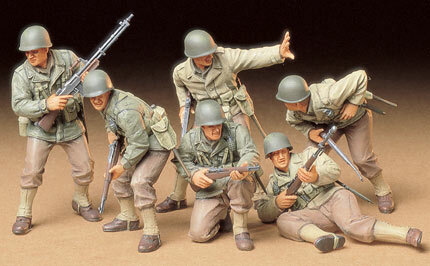 1/35 U.S. Army Assault Infantry Plastic Model Kit. Included 6 soldiers, guns and equipment. Great for any armor or tank diorama.